The name Rockefeller is inextricably linked with an astute understanding of markets. In 1870, aged barely 30, John D. Rockefeller, Senior created Standard Oil, and by the early 20th century, he was worth at least a billion dollars. His descendants displayed similar market savvy in investing their considerable inheritance, notably in art. Junior was traditional in his collecting tastes, and in 1915, through Duveen, spent $1.8m on a portion of J.P. Morgan’s vast collection of Ming and Kangxi porcelain. But his wife, Abby Aldrich Rockefeller, had a much greater impact on Modern museum collections and the art market as we know it. Despite modest financial resources and her husband’s loathing for contemporary art, Abby began collecting the work of living artists in the 1920s. More importantly, she joined with like-minded collectors to create a space where this art could be displayed, what would become the Museum of Modern Art (MoMA). This group sought to stimulate a market demand for Modern art by legitimising what were, to many, disturbing forms of art. They fought to expand the accepted canon of art to include Monet, Cézanne, Picasso, Braque, Klee, Kirchner and their contemporaries—and eventually succeeded. 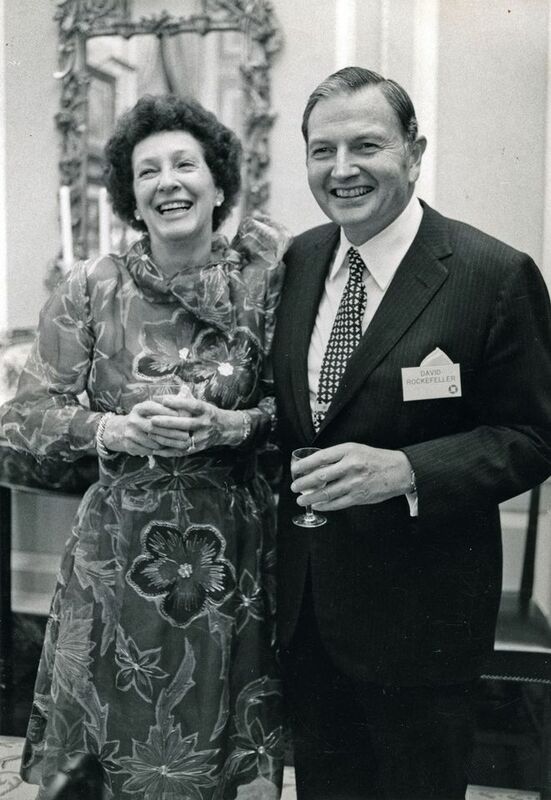 Abby’s tastes had a powerful impact on her children, David Rockefeller in particular. When he and his wife, Peggy, began collecting in the late 1940s, Alfred Barr was their principal mentor, as he had been for Abby in the 1920s and 30s. 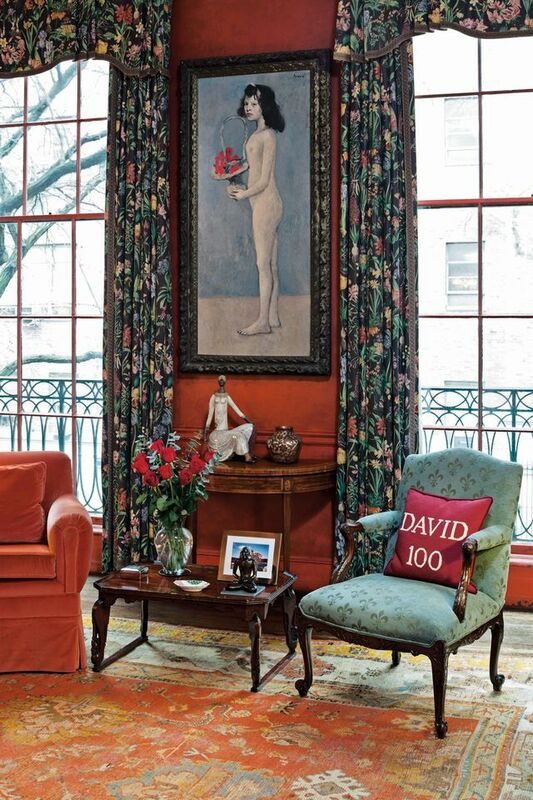 He honed their knowledge of the Impressionists, Post-Impressionists, Fauves and their successors, and introduced the couple to dealers he thought reputable–Dalzell Hatfield, Georges and Daniel Wildenstein, Sam Salz, Justin Thannhauser and Paul Rosenberg. A decade later, William S. Lieberman, MoMA’s curator of paintings and sculpture, negotiated the $6m sale of 47 paintings by Pablo Picasso and Juan Gris from Gertrude Stein’s estate to a syndicate headed by David and his brother, Nelson Rockefeller. Among the works was Picasso’s Girl with a Basket of Flowers (then valued at $845,000) and Reservoir: Horta de Ebro (valued at $325,000), which was later donated to MoMA. MoMA’s curators (including Dorothy Miller, William Rubin, Kirk Varnedoe, Christophe Cherix, and its current director, Glenn Lowry) continued to advise the Rockefellers, alongside dealers, particularly the late Eugene Thaw. But inevitably, there were a few misjudged buys: an Albert Bierstadt landscape that turned out to be a much less valuable Hermann Herzog, and a Thomas Sully portrait of a young gentleman actually painted by an unidentified artist. Most intriguing is a small Diego Rivera watercolour, bought by David from a Maine lobsterman, who had inherited it from his wealthy employer. More than 40 years later, it was found to be a well-done fake. The post-war works of the Abstract Expressionists were, for the most part, not to the Rockefellers’ tastes. However, they did buy an early Rothko in 1960 for $9,000, which David hung in his office. He sold it at auction in 2007 for $72.8m, a then-record price, and remarked to me at the time that it “might have been the best investment I ever made”. However, in general the Rockefellers bought art because it appealed to them, not because they expected a hefty return on their investment. Neither would have anticipated the value of their collection today, nor would Abby have foreseen the impact her own avant-garde leanings would have on the museum collections and the art market of today.